Education lies at the heart of Matrix’s branding. American hairdresser Arnie Miller believed that the secret to unlocking a hairdresser’s full potential did not just start with great products, but also the knowledge and confidence to deliver perfect results each and every time. 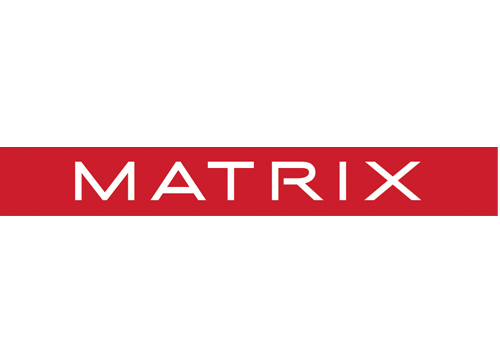 Not only do Matrix provide a full portfolio of professional products, it also boasts a support network of educators that empower over 450,000 hairdressers every year.